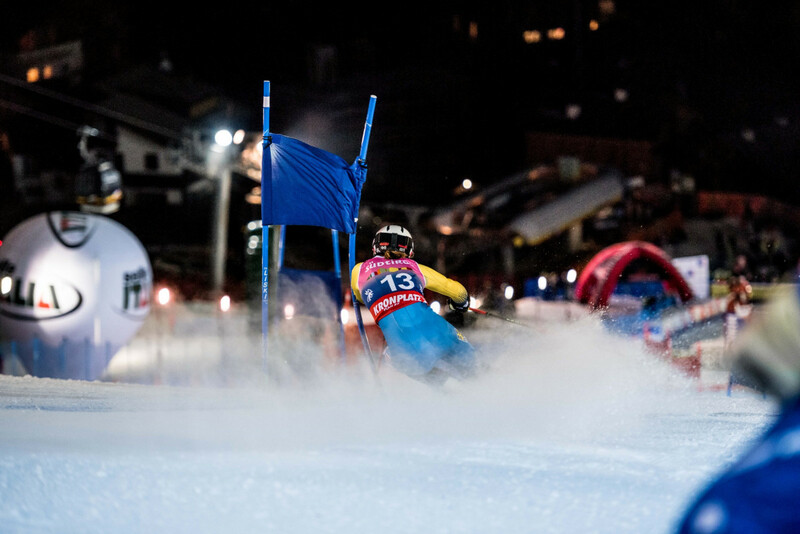 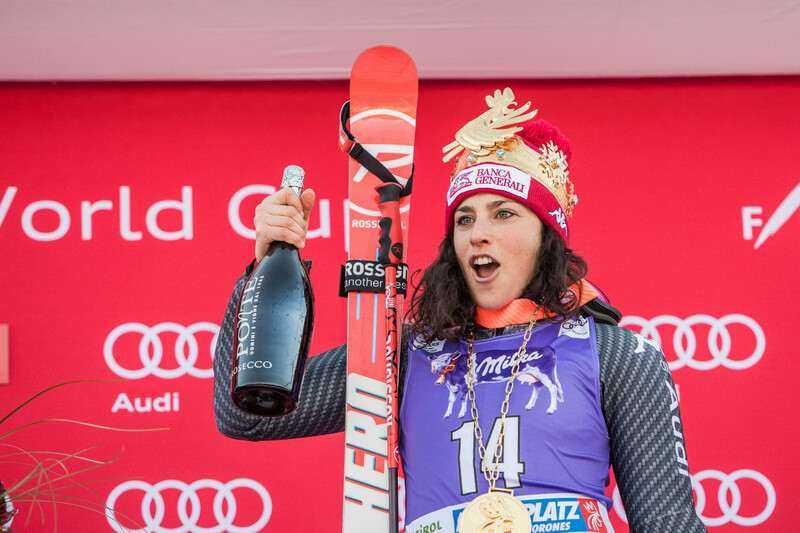 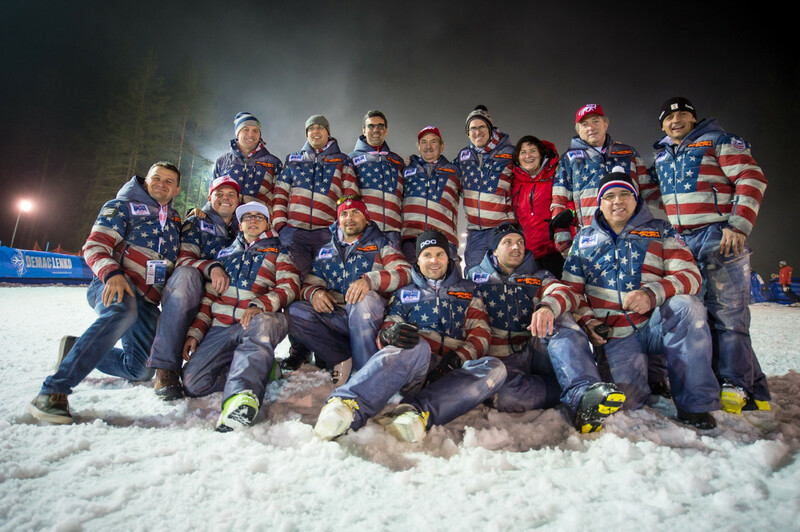 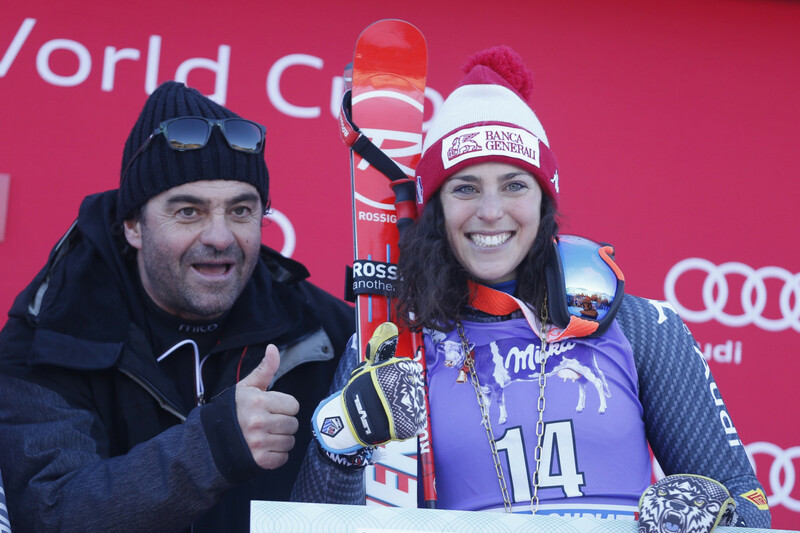 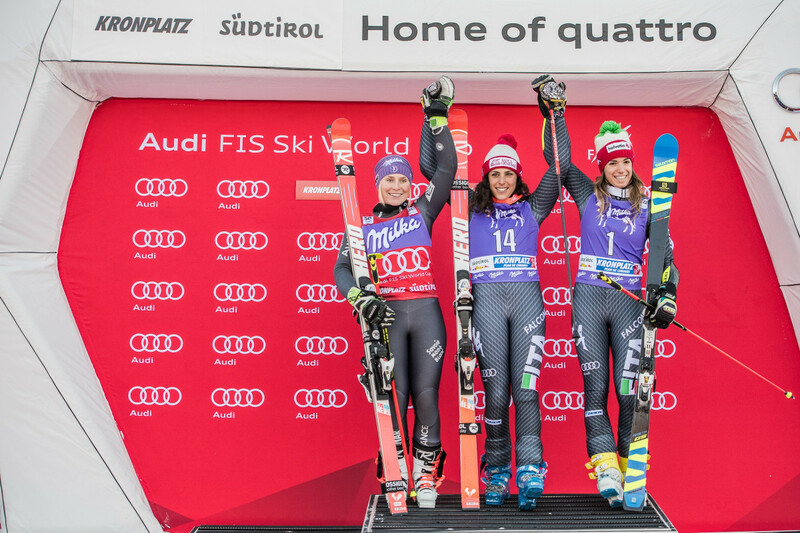 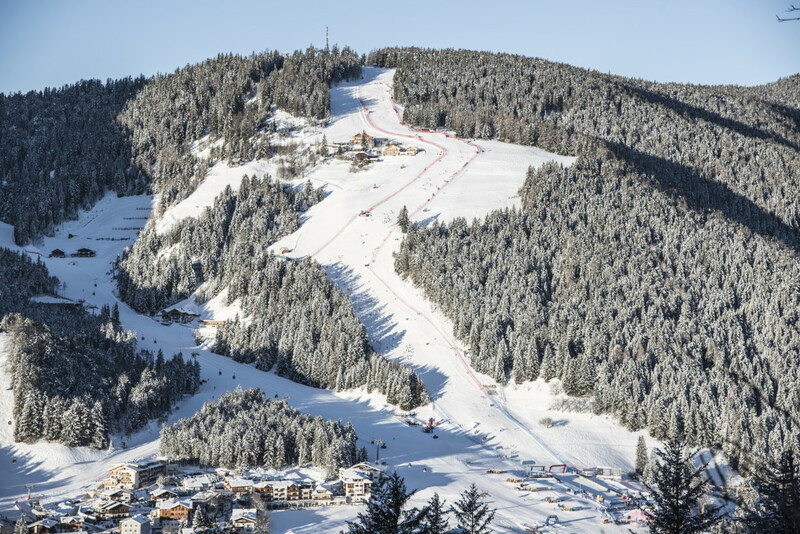 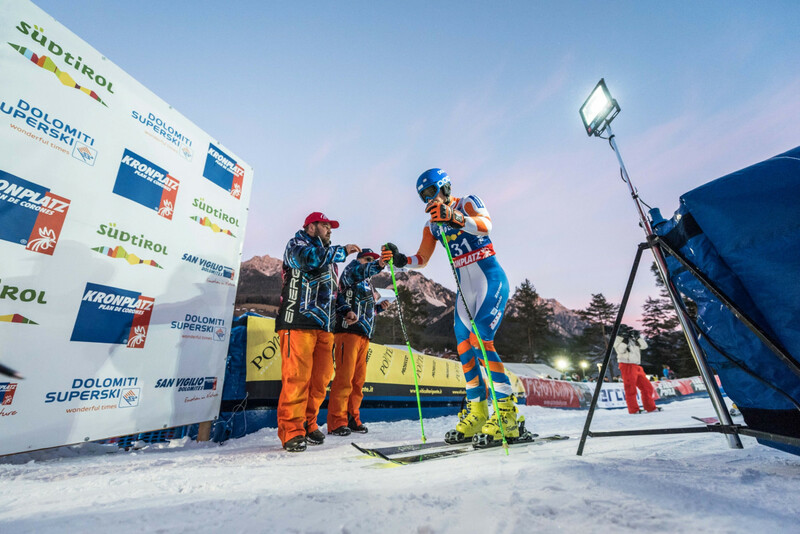 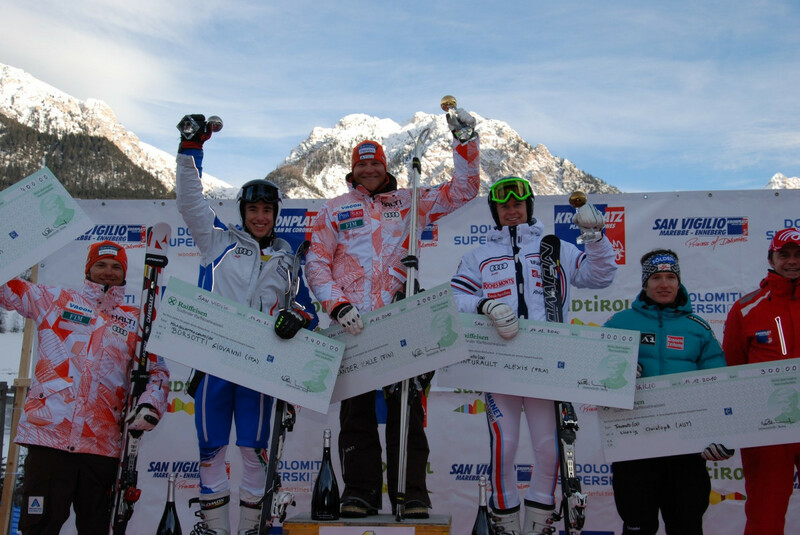 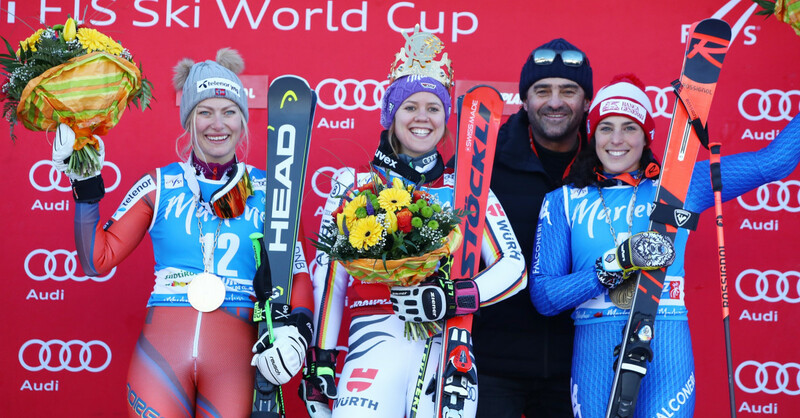 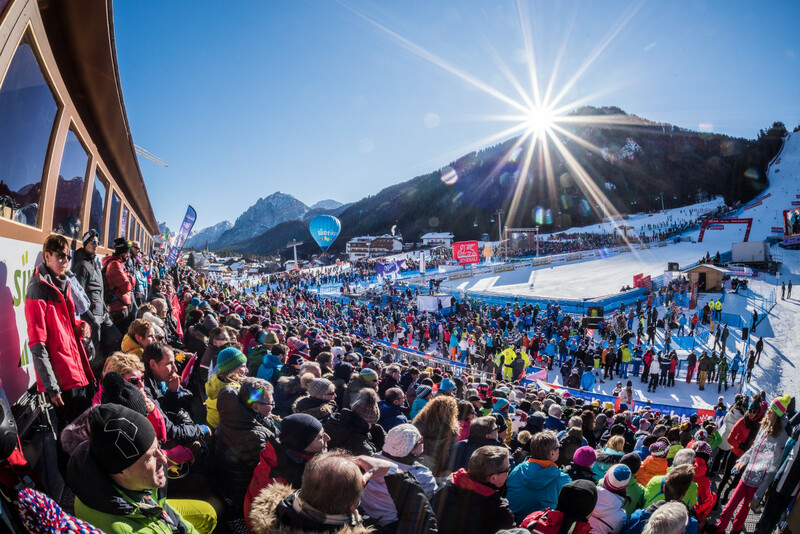 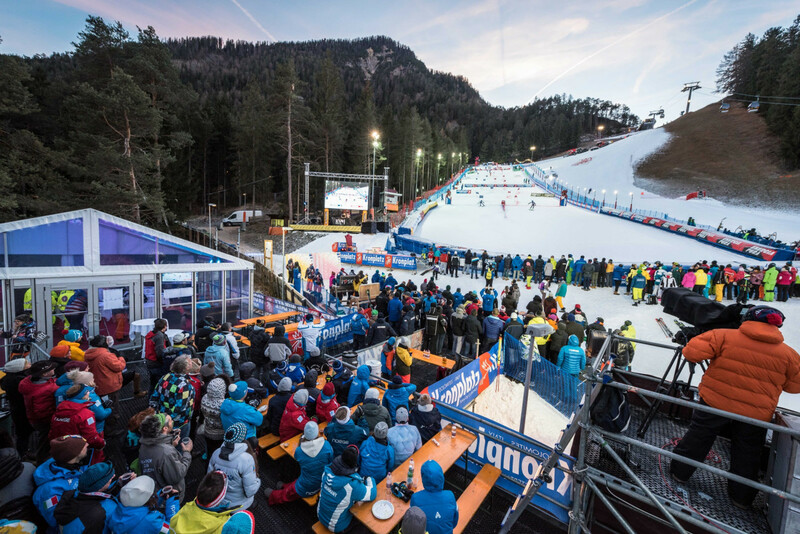 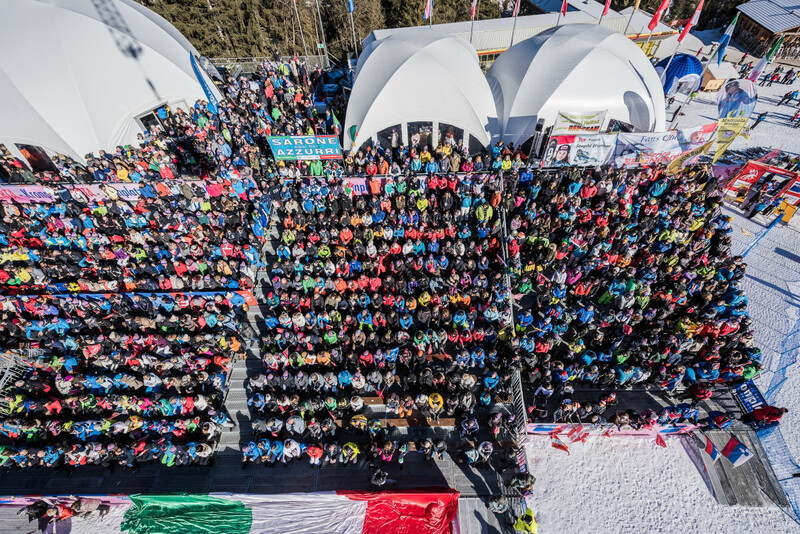 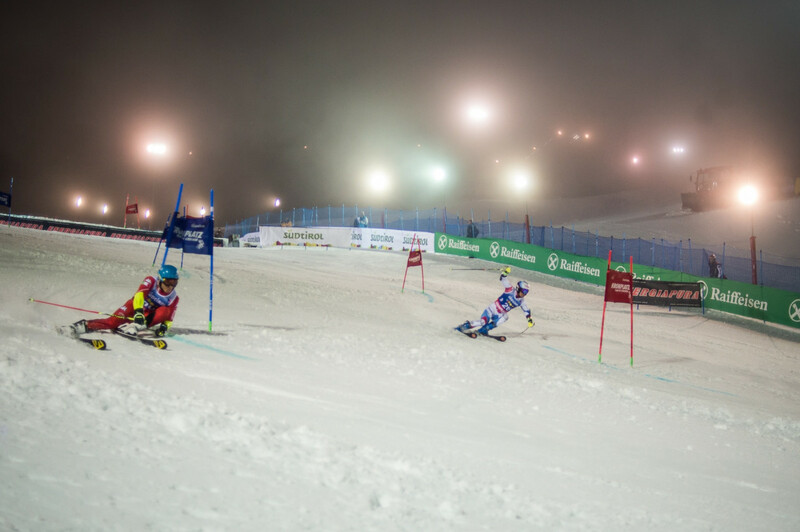 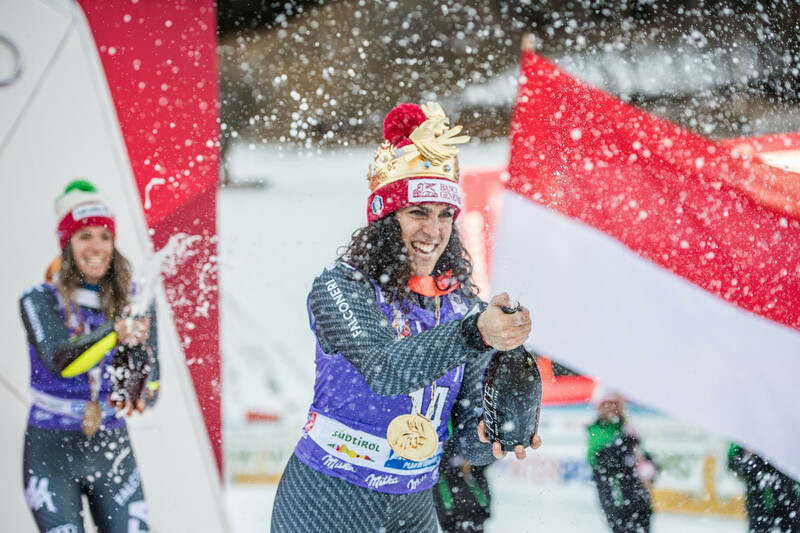 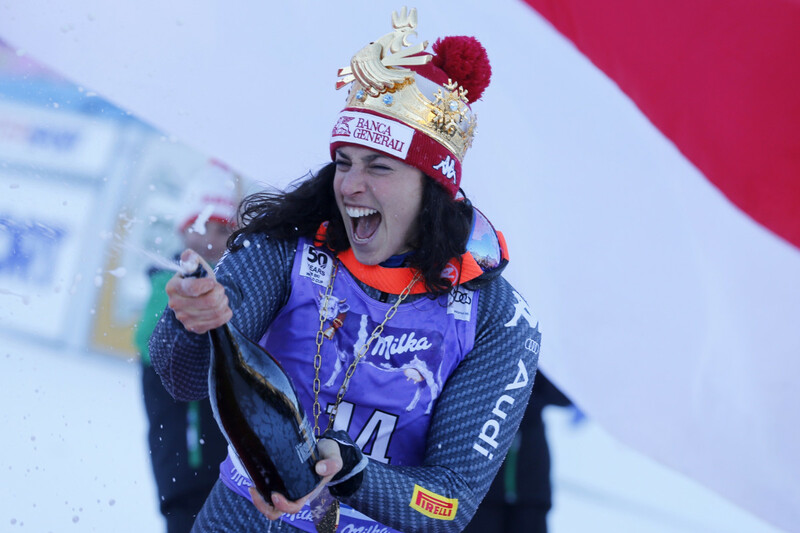 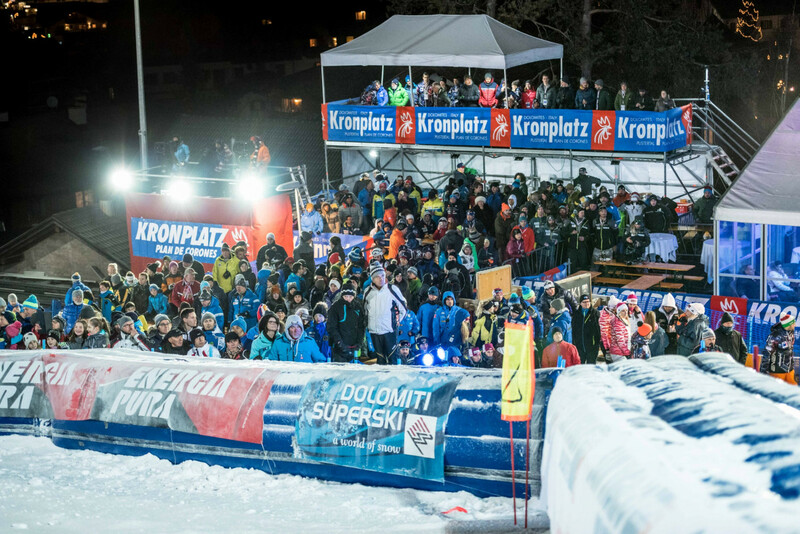 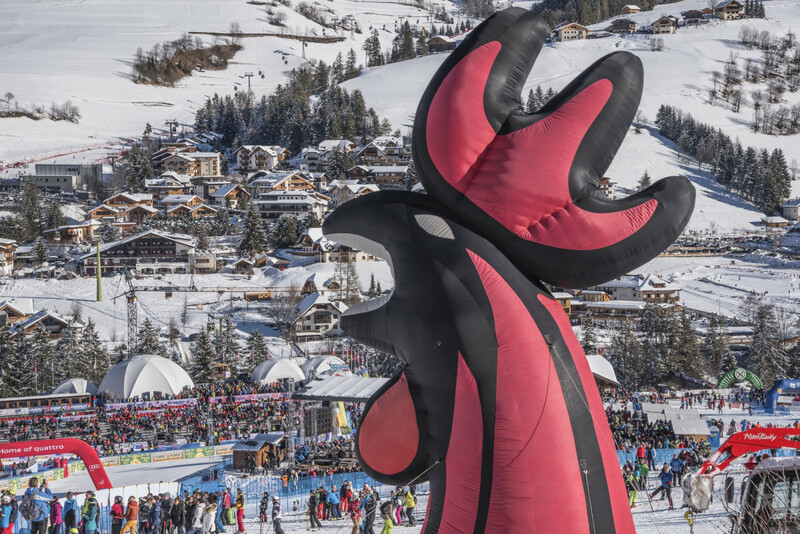 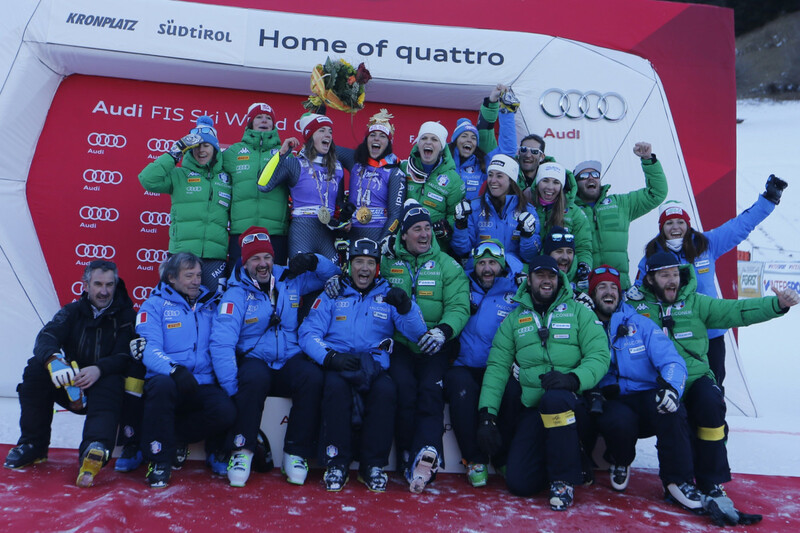 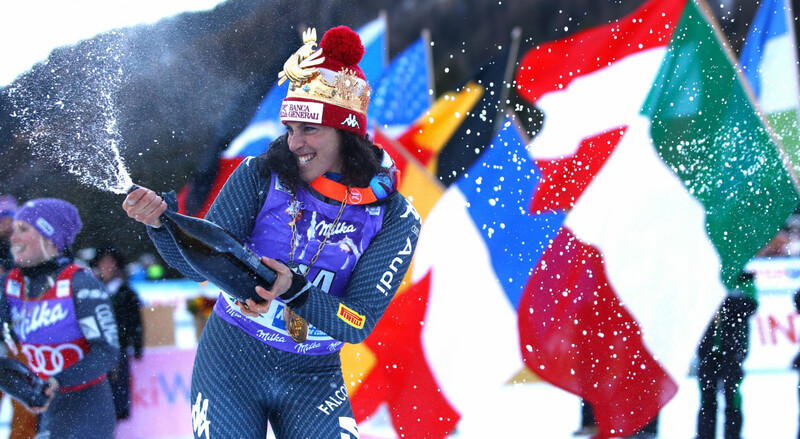 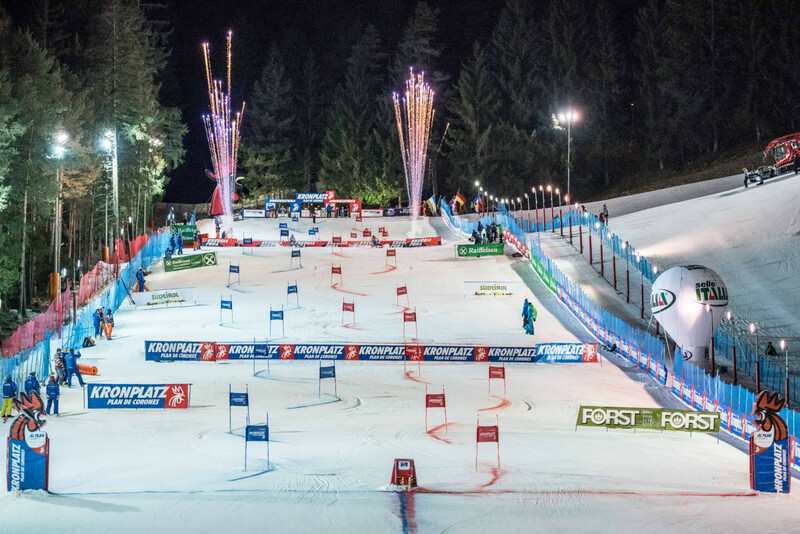 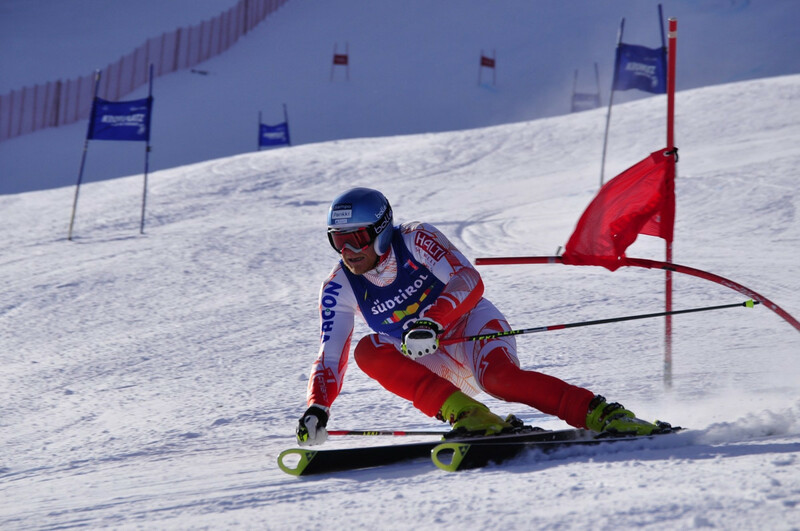 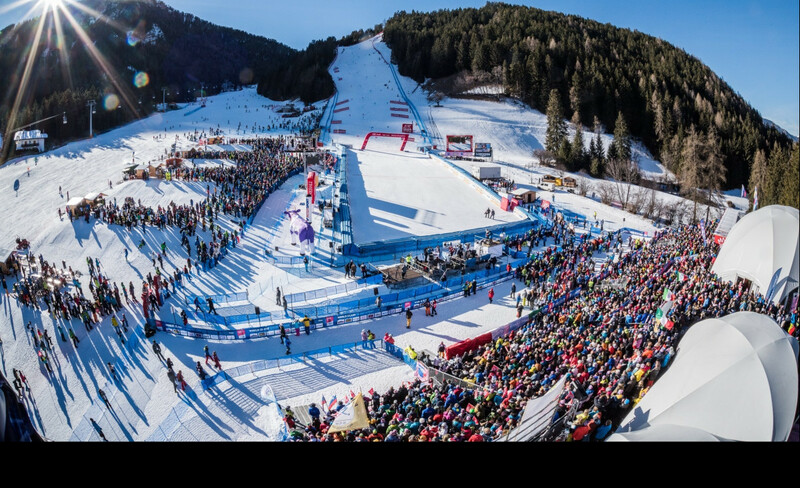 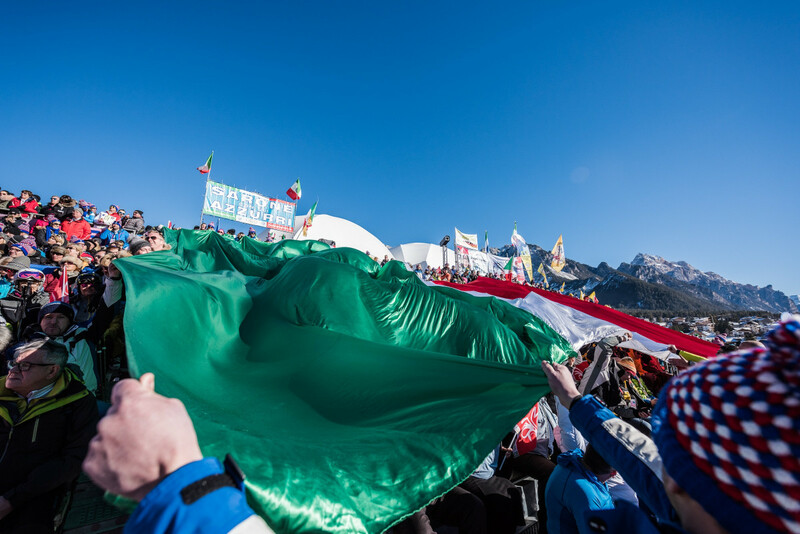 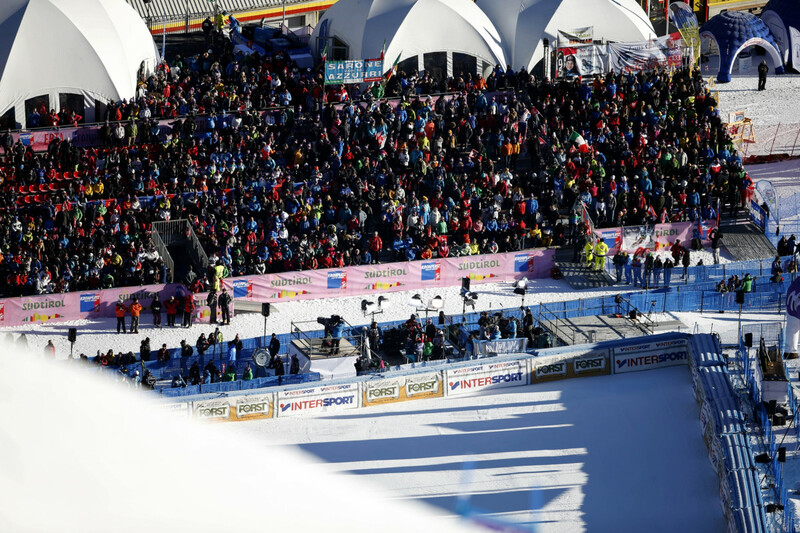 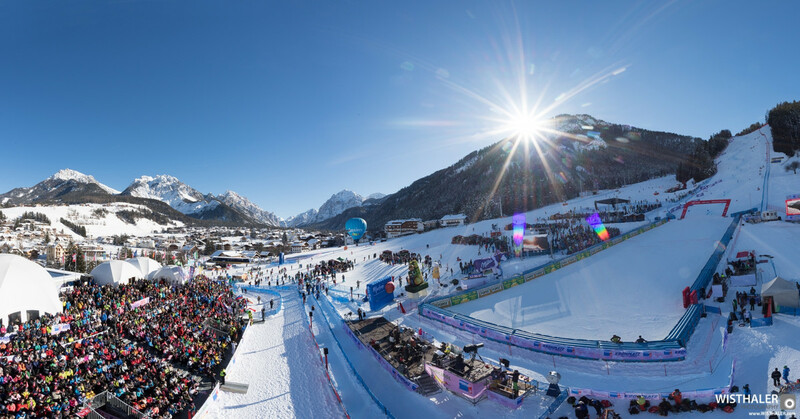 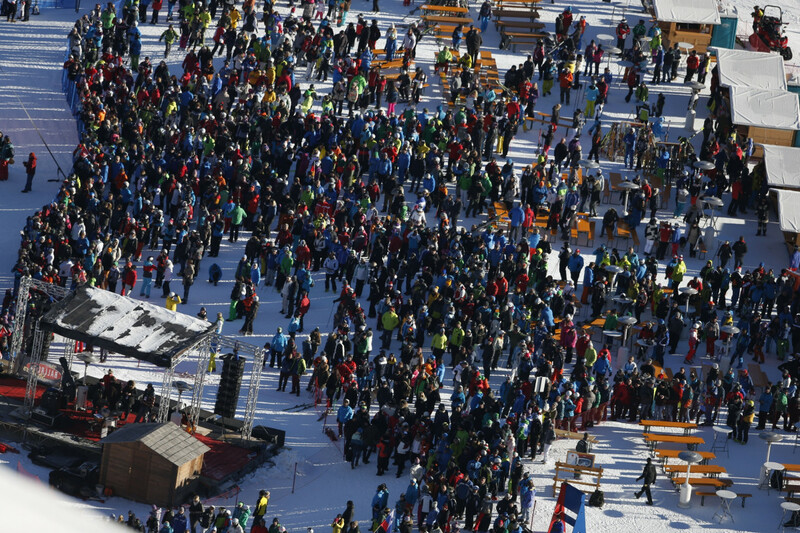 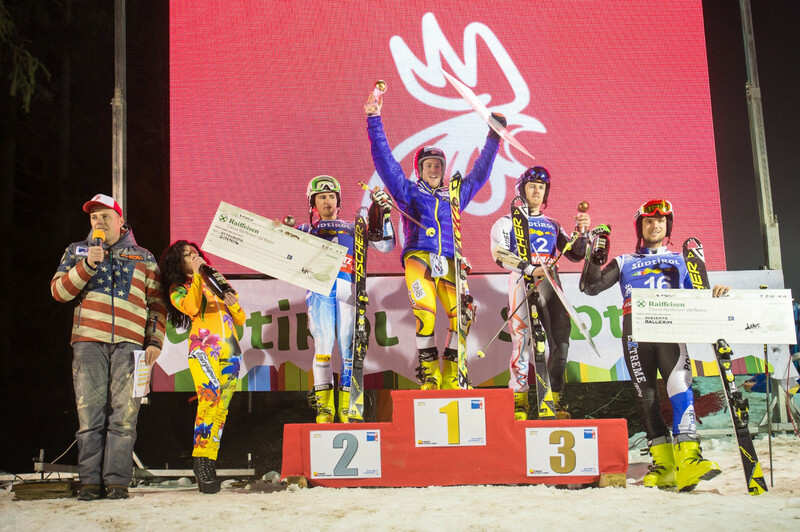 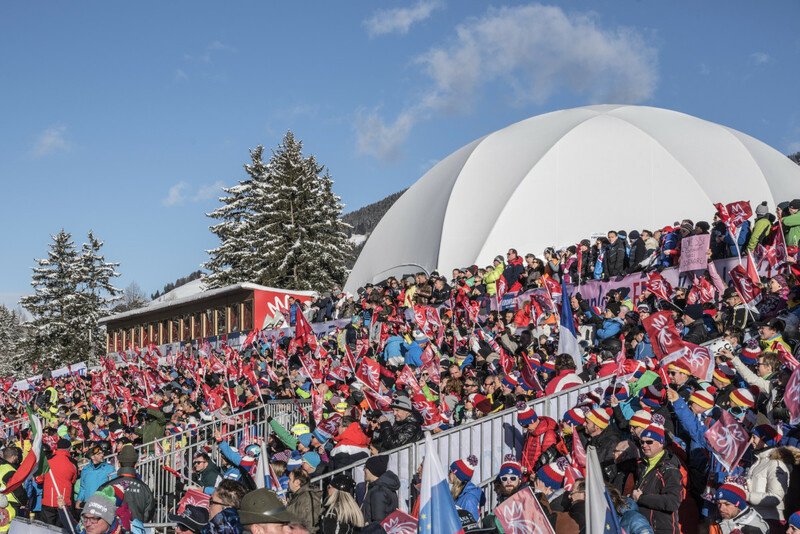 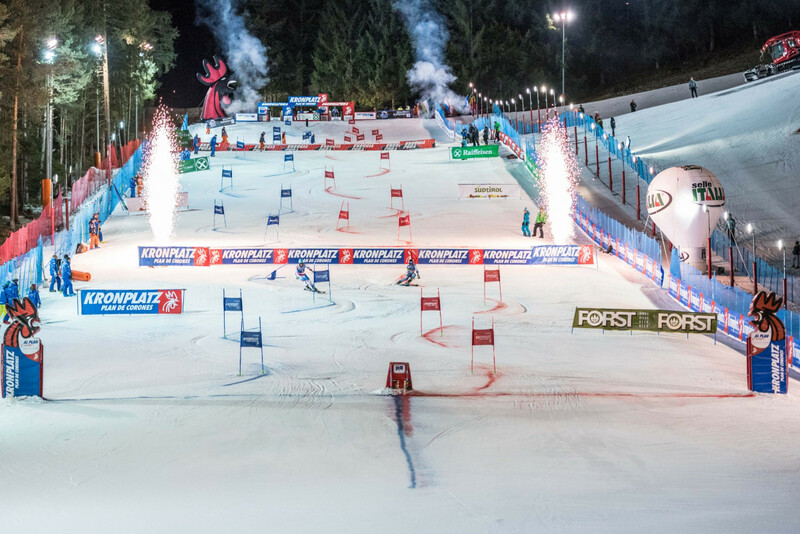 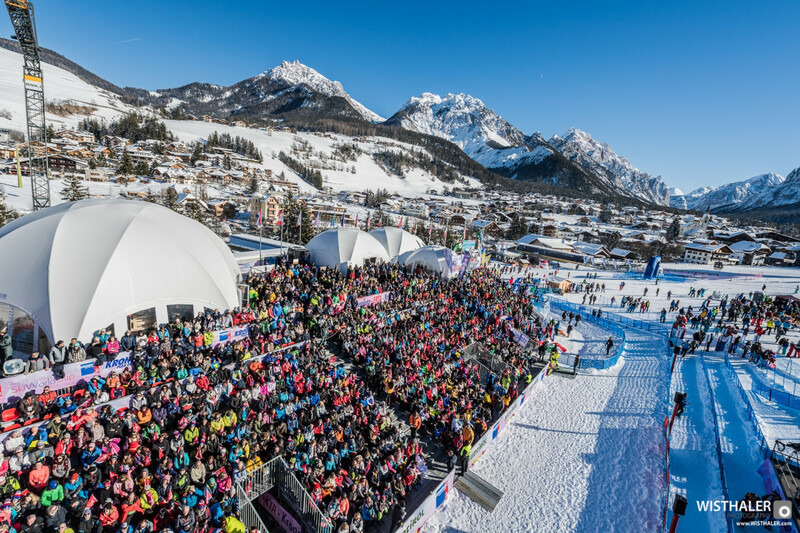 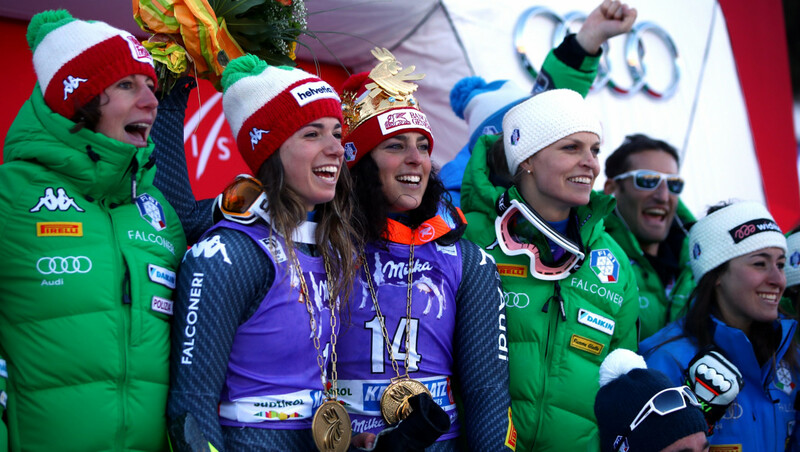 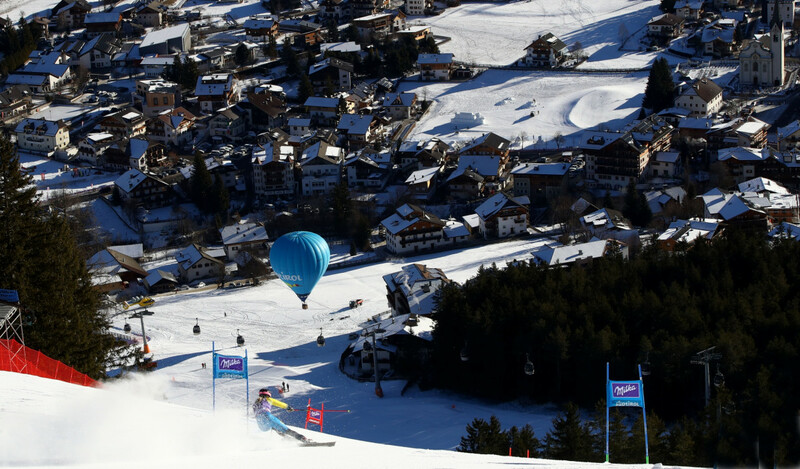 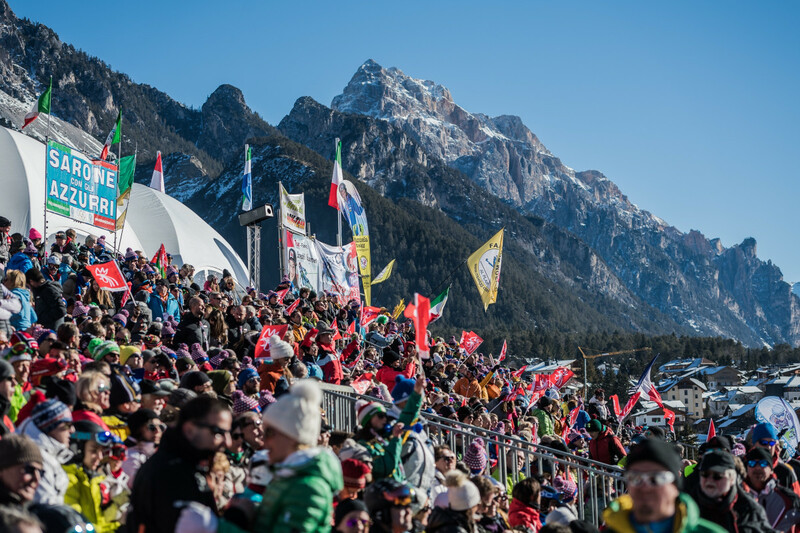 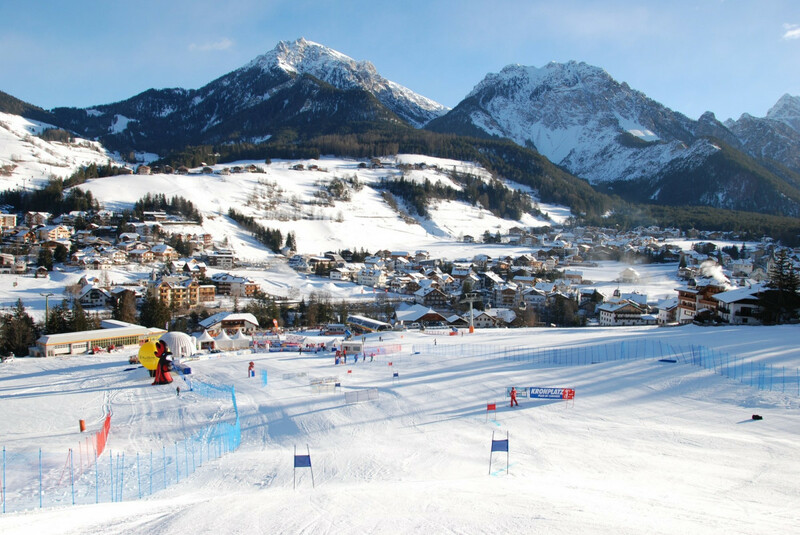 After the unexpected success of the Ladies WC Giant Slalom in January 2017 and 2018, the FIS decided to repeat the event already next winter, on January 15rd, 2019! 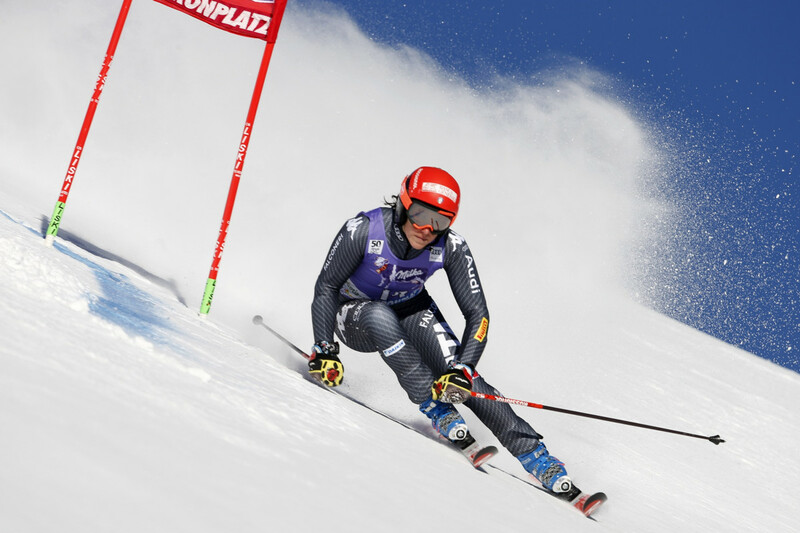 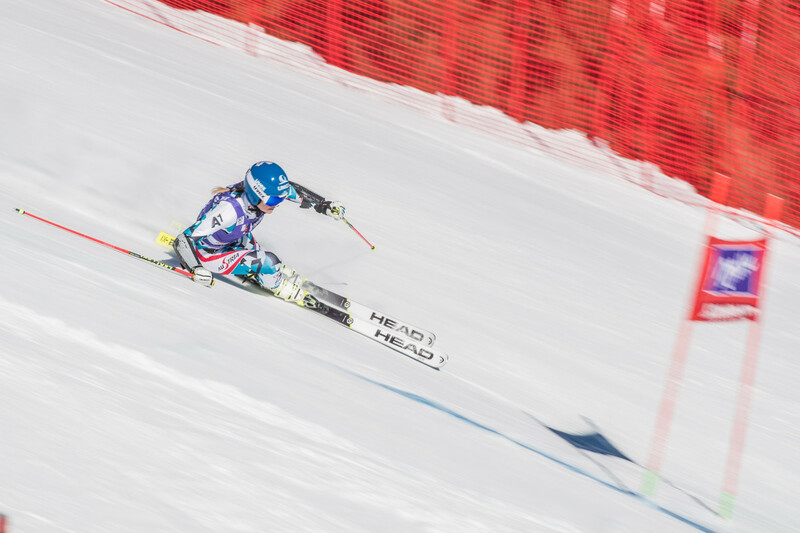 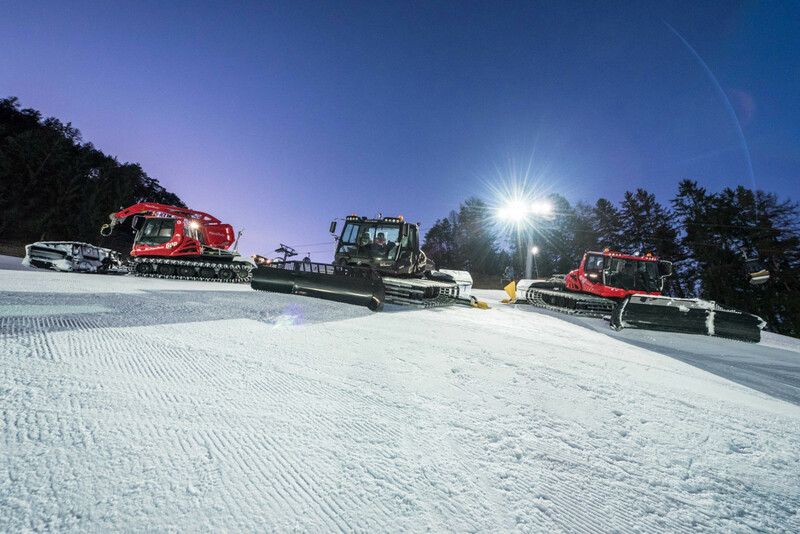 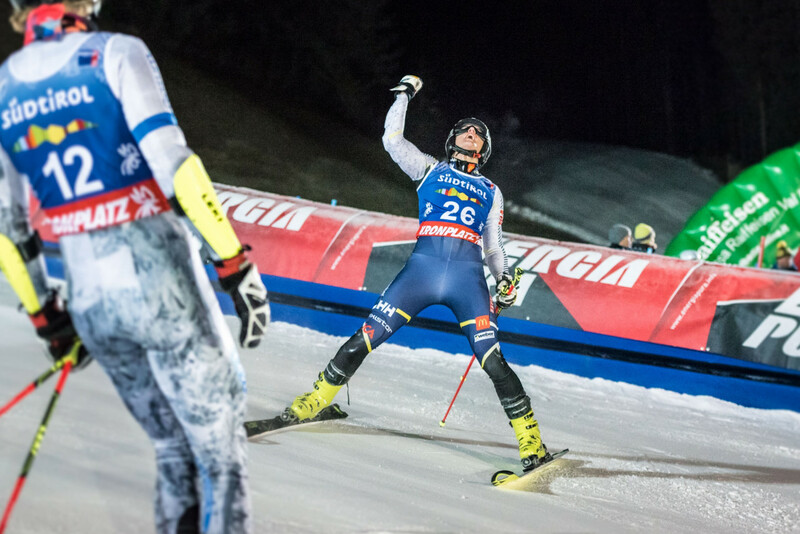 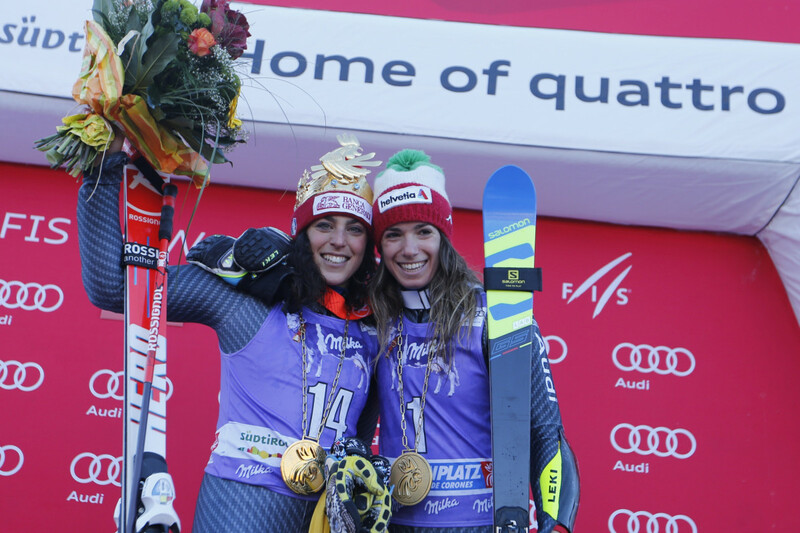 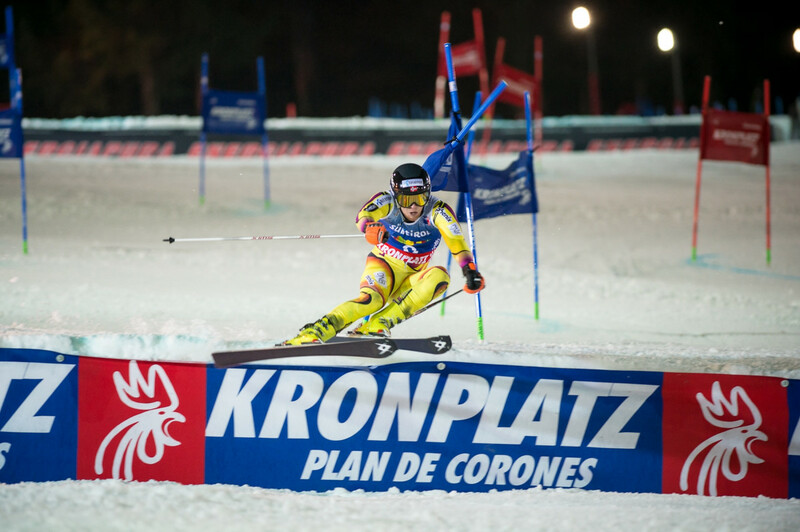 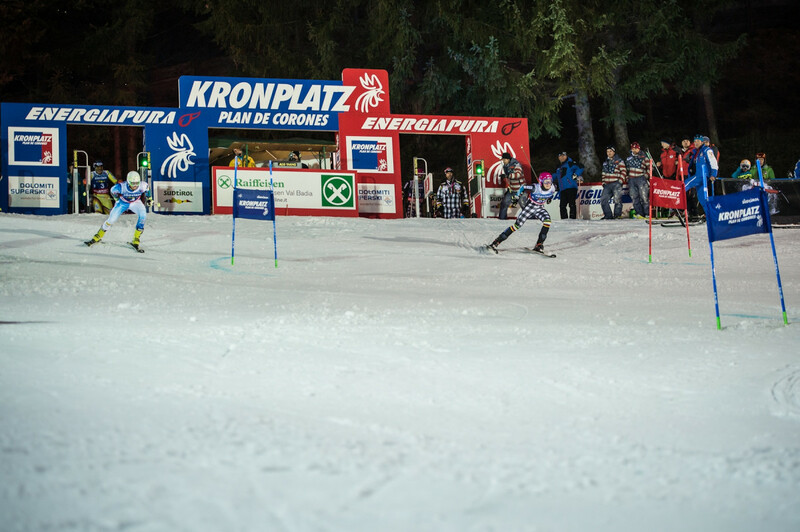 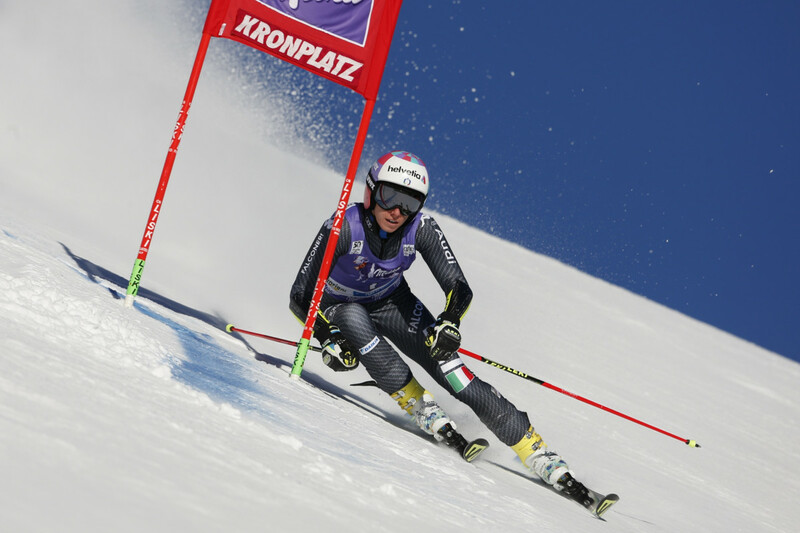 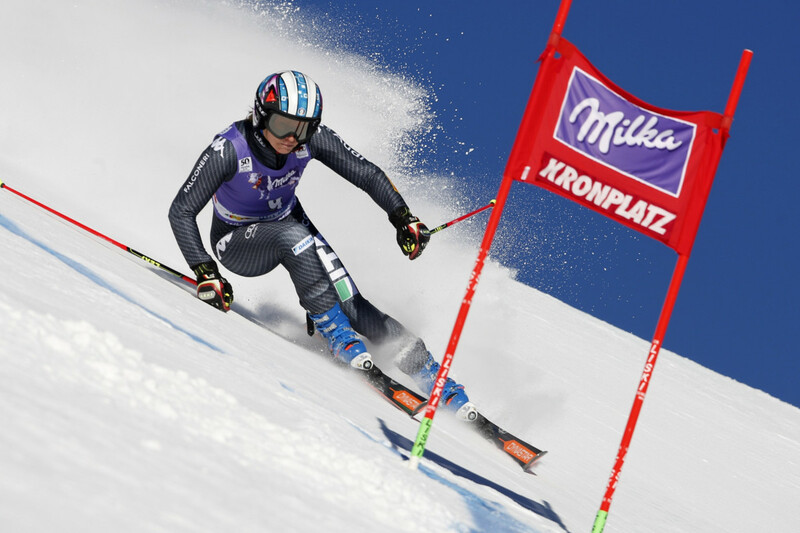 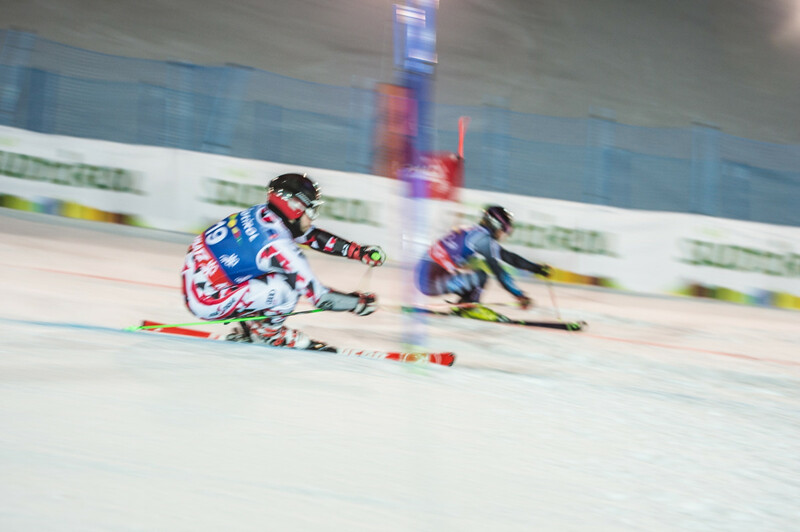 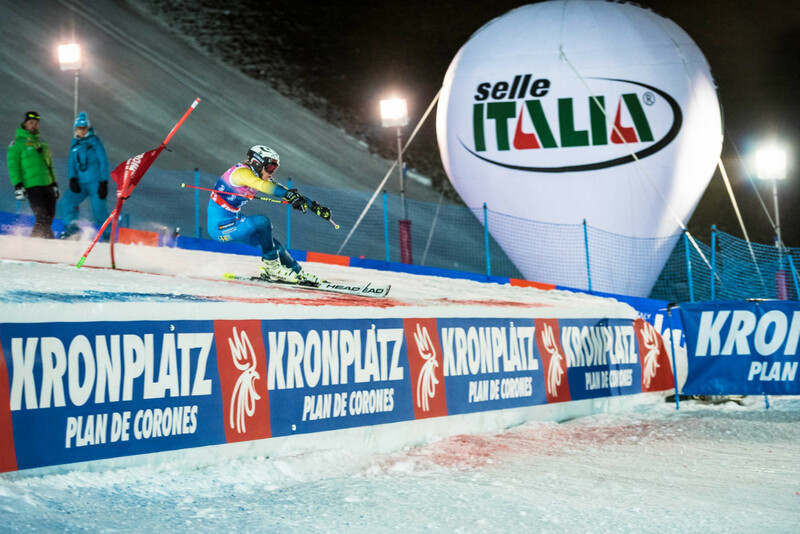 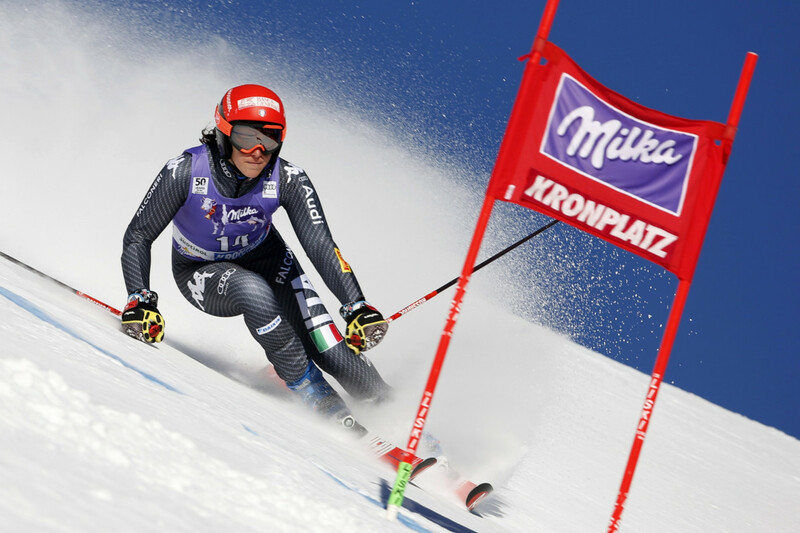 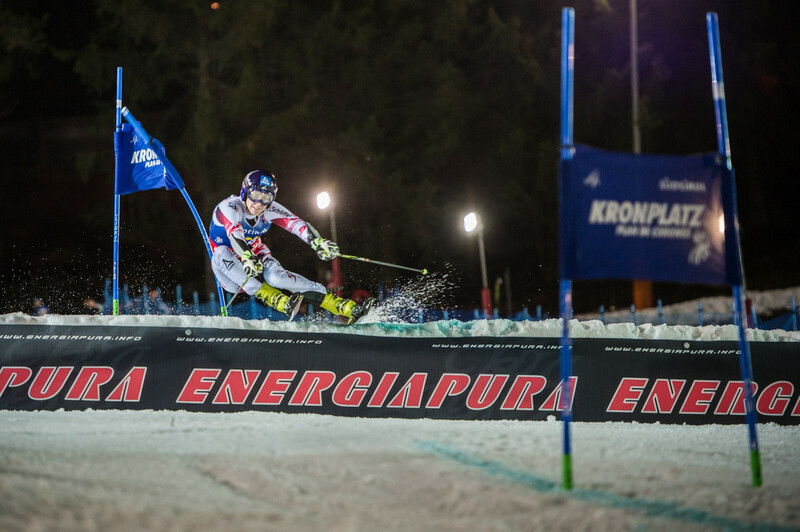 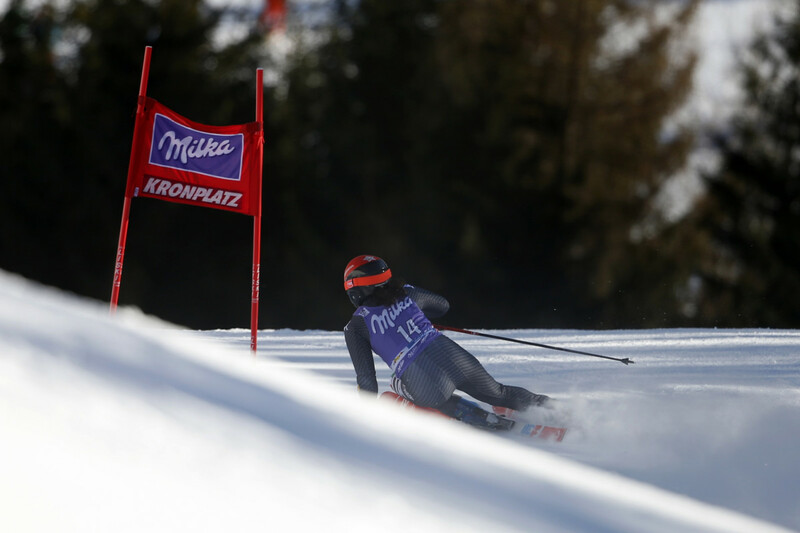 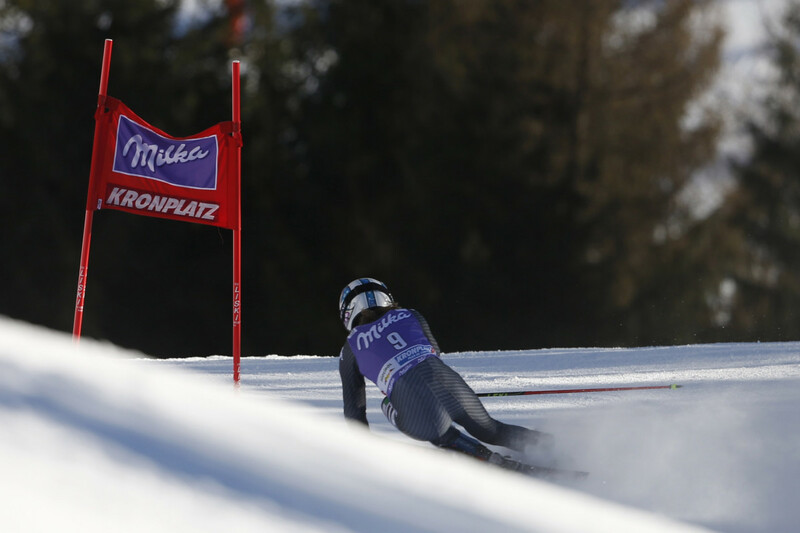 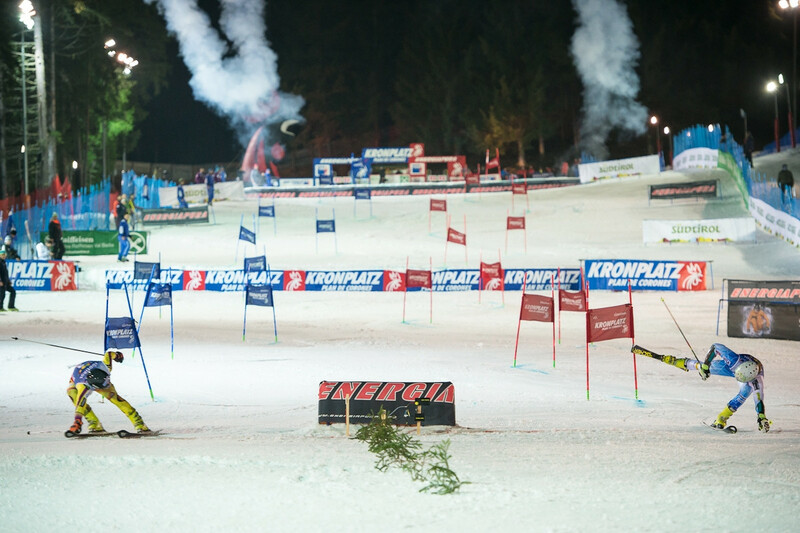 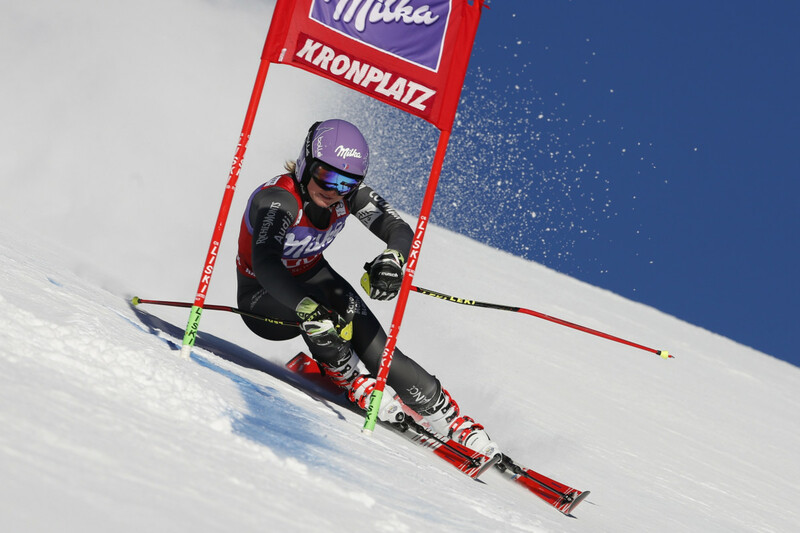 Let’s train, as Mikaela Shiffrin and Manuela Moelgg did, for the Ski World Cup race on the Erta slope. 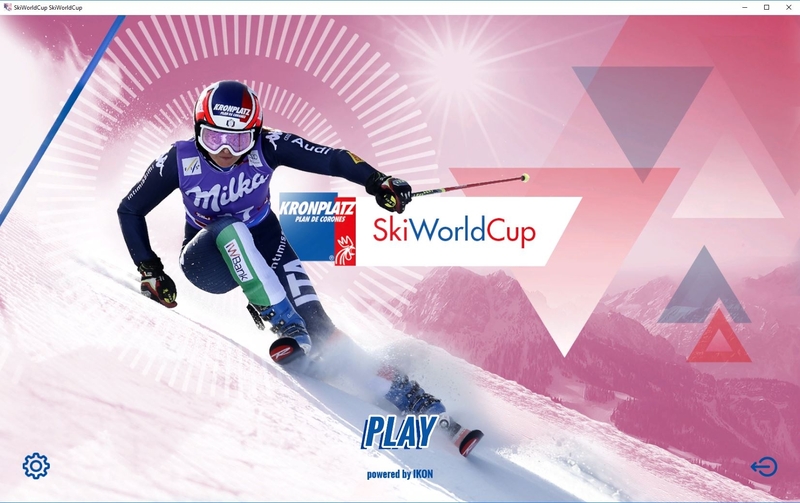 The official Videogame gives you a preview of what the World Cup Ladies will experience on the 23rd of January 2018. 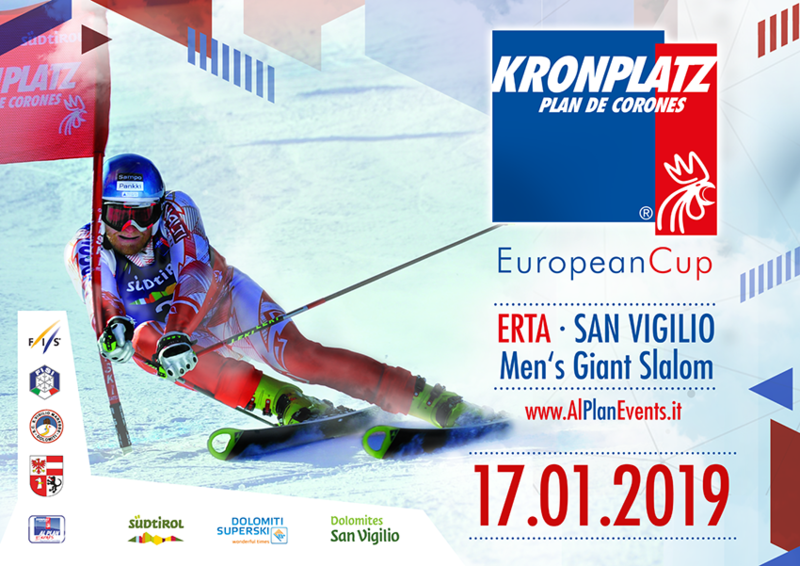 Be part of the game and win!